JOHANNESBURG, April 17 (Reuters) – South African power utility Eskom, which is battling to recover from a financial and leadership crisis, said on Tuesday that it was facing coal shortages at seven power stations. Eskom supplies around 95 percent of South Africa's electricity, predominantly by burning coal. The state-owned utility has been forced to introduce nationwide electricity cuts in the past decade, the latest in 2015, denting economic output. "No one wants load-shedding," Eskom spokesman Khulu Phasiwe said, referring to forced interruptions to power supply. "Eskom will do everything possible to prevent that." Phasiwe said Eskom was redirecting coal supplies from power plants with surpluses to the seven affected plants in Mpumalanga province, as winter approaches for southern hemisphere countries. Eskom has asked the finance ministry for permission to procure more coal and is temporarily using diesel-fuelled turbines to meet electricity demand. 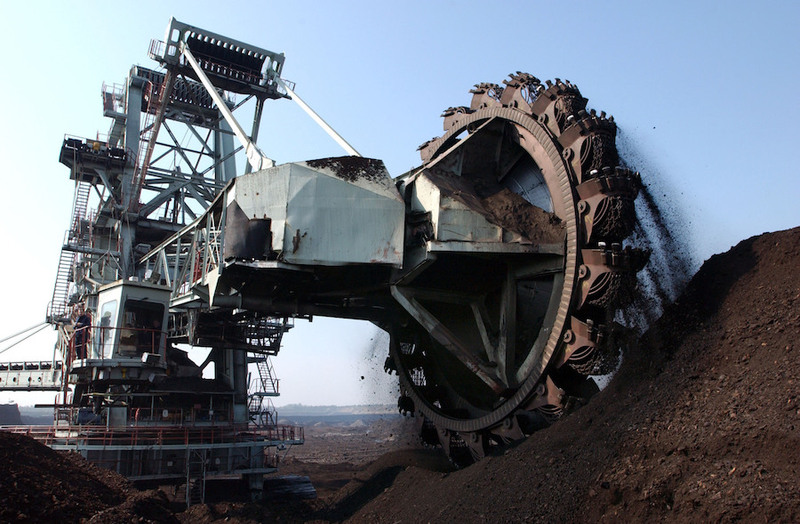 Part of the reason for the coal shortages is that Tegeta Exploration and Resources, a coal-mining firm owned by the Gupta family, has cut supplies to Eskom as it seeks insolvency protection, Phasiwe said. A judicial inquiry into state corruption is investigating whether the Guptas used their friendship with ousted president Jacob Zuma to influence cabinet appointments and win contracts at state firms including Eskom. The Guptas and Zuma have denied any wrongdoing.